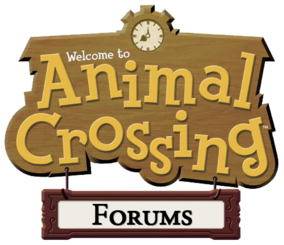 Animal Crossing Forums now has more than 2000 posts! 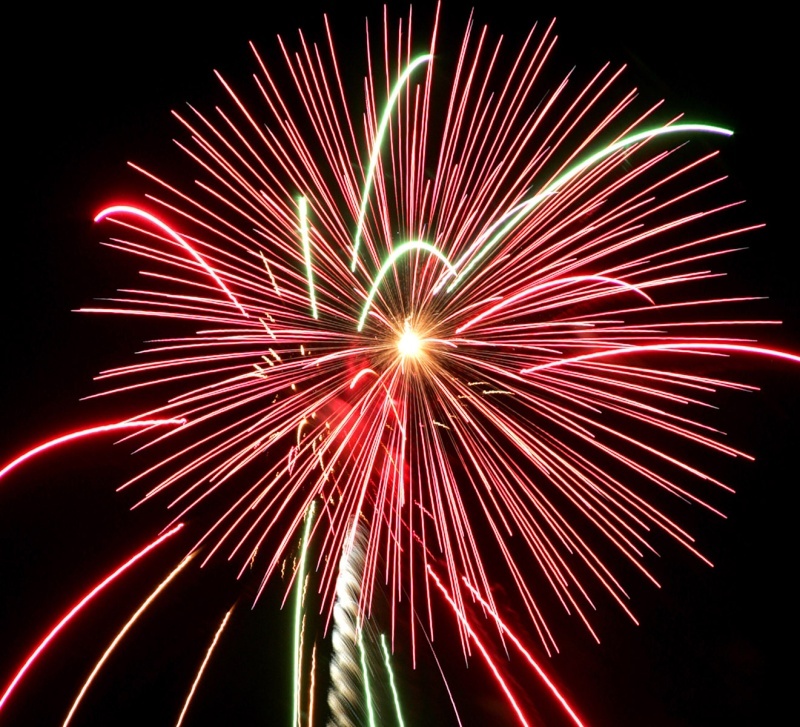 On our site's chat forum, I wrote: Let's celebrate with fireworks! You can still use the old one but the new one is smaller and easy to remember. Also, while the official site staticstics says (as of the time I posted this) that we have 161 topics, I used a more exact source to find that we have more than 200 topics. This is the 210th topic.